237 drivers here in Manitoba had their licence suspended in the month of November. The commanding officer of the Manitoba RCMP says that the new rules, which include an immediate roadside licence suspension and the possibility of a $672 fine, send a very clear message that distracted driving will not be tolerated. 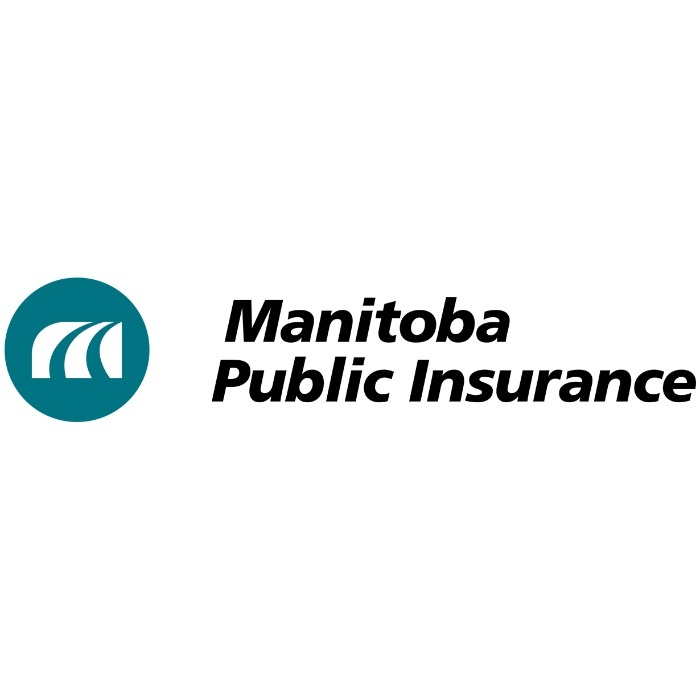 According to Manitoba Public Insurance, distracted driving was a contributing factor in more than 15,000 collisions, while 30 people died in distracted-related motor vehicle collisions.